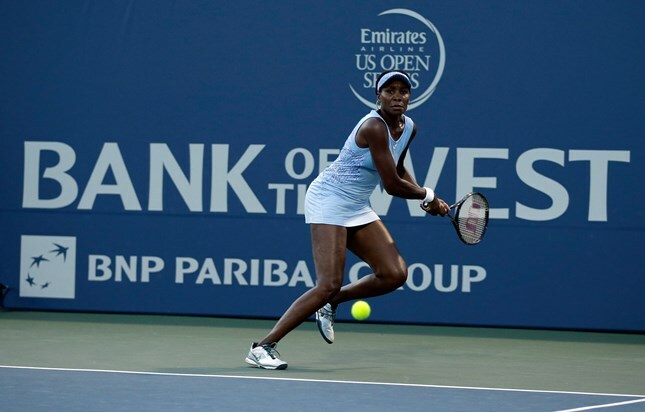 STANFORD, Calif. (www.mubadalasvc.com) – 2016 Bank of the West Classic tickets are on sale now and fans this year will be treated to another stellar player field as seven-time Grand Slam champion Venus Williams and World No. 3 Agnienszka Radwanska have already committed to play. 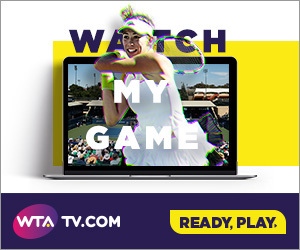 Tickets for this year’s event, which will be held July 18 – 24 at the Taube Family Tennis Stadium on the campus of Stanford University, can be purchased online at www.mubadalasvc.com or by phone at 866-WTA-TIXS (866-982-8497). Currently ranked No. 12 in the world, Williams opened the 2016 campaign with a win at Kaohsiung marking her 49th career WTA singles title. Radwanska, currently ranked No. 3 in the world, has been one of the hottest players on tour to start 2016. She has reached the semifinals or better at all three events she has played this year including a win in Shenzhen. She advanced to the semifinals of the Australian Open for the second time of her career and reached the semis in her opening event of the year in Doha. This will mark Radwanska’s eighth trip to Stanford. A finalist at the event in 2012, Radwanska reached the quarterfinals last year before falling to eventual champion Angelique Kerber 4-6, 6-4, 6-4 in what many considered to be the best women’s match of 2015.